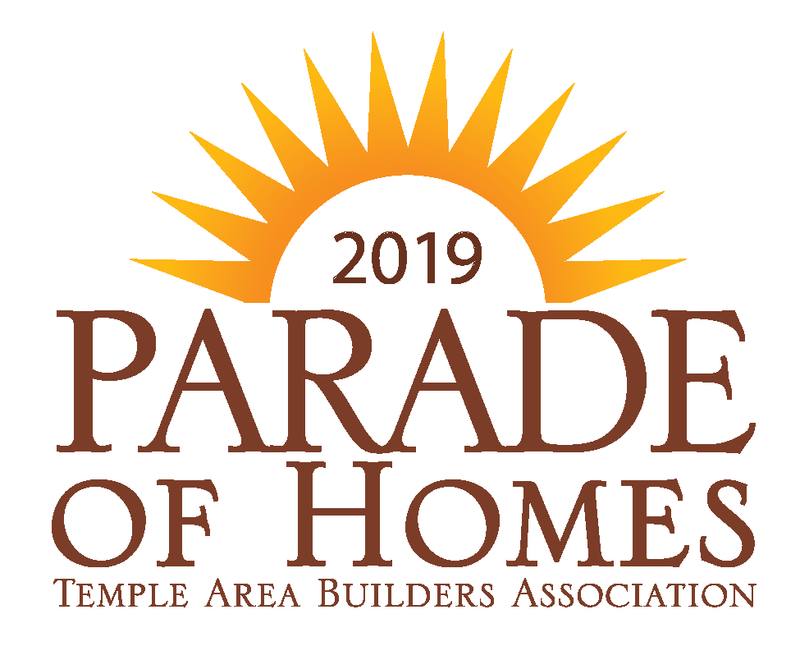 The 2019 Temple Area Builders Association Parade of Homes features a record 26 homes from 19 builders. 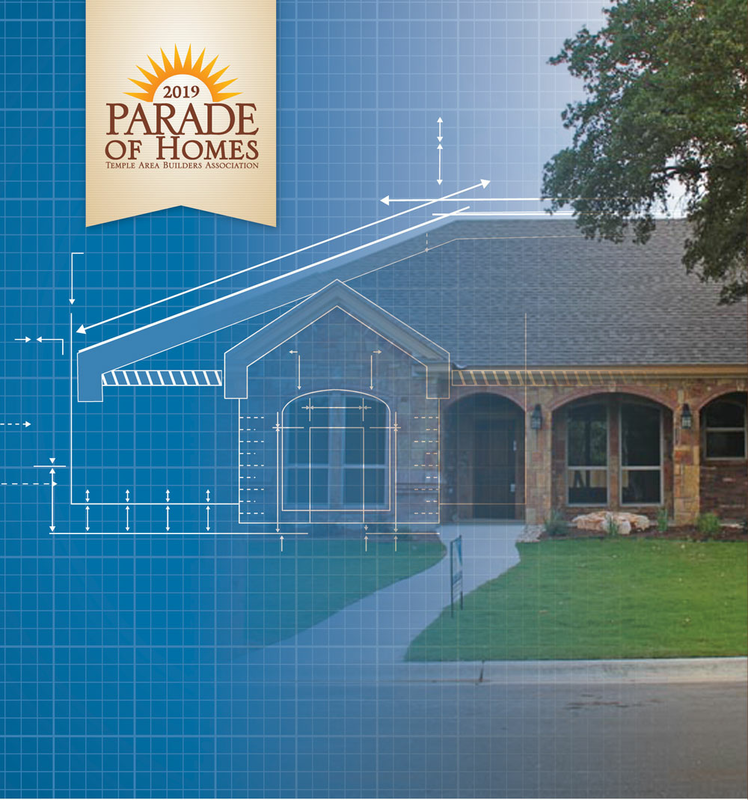 Parade homes are located in Temple, Belton, Morgan's Point Resort, Salado, Buckholts and Troy. The event will be held over two weekend, May 10, 11 and 12, and May 17, 18 and 19. Central Texans can experience their dream come true in one of the homes during the Temple Area Builders Association 2019 Parade of Homes. This year’s Parade will feature homes in Temple, Belton, Morgan’s Point Resort, Salado, Buckholts and Troy. A variety of both custom and spec homes that will be featured in this year’s Parade range in price from $195,000 to more than $700,000. Participating builders go the extra mile for the Parade. Highlighting their own unique style in terms of layout, design and decorating with some featured homes furnished for a true “I’m home” feel. Outdoor living spaces, open floor plans, energy efficiency and the newest custom items available make the Parade a “must attend” event. Discover designs and trends for your future home or to share with family, friends, and colleagues. You are welcome to tour the homes and gather remodeling or decorating ideas. TABA Builder and Associate members can help you turn those ideas into reality. All Parade homes will be open to the public on two weekends again this year: from 6 p.m. to 8 p.m. Friday, May 10th; from noon to 5 p.m. Saturday and Sunday, May 11th and May 12th; and the following weekend from 6 p.m. to 8 p.m. Friday, May 17th; and from noon to 5 p.m. Saturday and Sunday, May 18th and May 19th. Admission is $5 per adult and children under 12 are admitted free. Advance tickets are available on CentralTexasTickets.com and at each of the Parade homes during open hours of the event. Central National Bank is the Title Partner of this year’s Parade. Additional Parade Partners include Keene Roofing, KWTX, Martin Marietta, Suncoast Post Tension, Temple Daily Telegram, Texas Bright Ideas and Tri Supply. A special Parade of Homes magazine is produced by the Temple Daily Telegram each year. The magazine will be distributed in the Friday, May 10th edition of the newspaper and will showcase each home in the Parade. In addition to a photo, floorplan and other information, the magazine will also include a map that will guide you to each of the homes on tour. For more information, please visit www.tahb.org/parade or download and find us on the FREE Parade Smart Application on your smartphone. Come experience the dream at the 2019 Temple Area Home Builders Parade of Homes!